It’s another hospital trip in the witching hours for Sylvie, as part of the support crew for her crazy sister, Calamity Cate. An overdose, this time. As usual, it seems like the family is so caught up in all of Cate’s drama that Sylvie goes unnoticed. Invisible. Always coming in second. 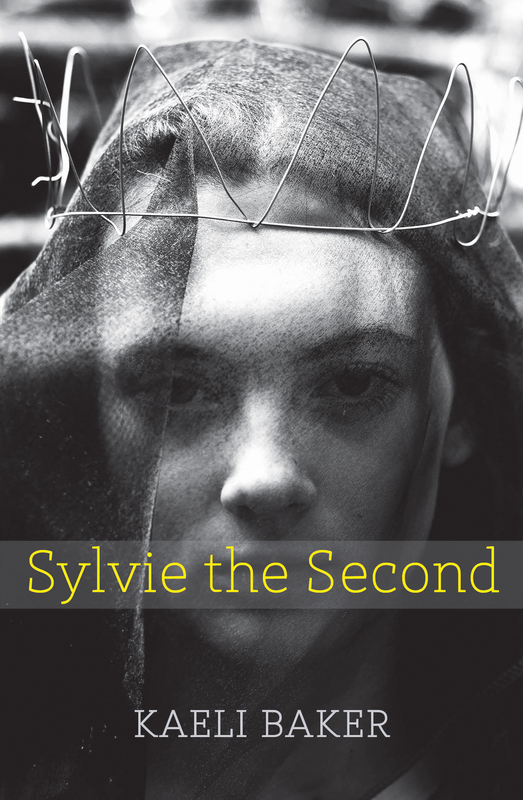 After a makeover, a friendship breakdown, and a whole lot of pizza, Sylvie starts to get noticed, but by the wrong people. That’s when things unravel with painful consequences. 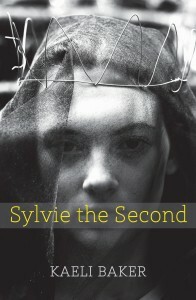 Visibility, Sylvie discovers, is not about how other people see you, but how you see yourself. Kaeli Baker is a Gemini and a bit of a gypsy. She was the annoying kid whose short stories were always read aloud to the class. She has also worked closely with young people over the years and believes they have a lot to say, which is why she likes to write for them. Her passions include cats, rainy days and cups of tea (in that order). Kaeli was born on the longest night and shares her birthday with World Humanist Day. She thinks this makes her very human, and just a little bit magic. Like Sylvie, she is also often invisible, preferring not to show herself unless she has to.